Everything about Skirts that can complement the looks! A lady’s favorite garment is undoubtedly the feminine staple; SKIRTS. Since skirts are available in diversities of styles and lengths, patterns and prints, they can bestow you looks varying from professional to casual. And the most important trend detail buzzing right now is the length and the hemline. Without delaying any further, Zooomberg brings on a selection of the most popular styles heading from the runways and hitting the streets avidly which are flattering and can compliment your look effortlessly. What are they? Let’s explore them all below! •	A-Line Skirt – A-line skirts never fade away from the trend and never leave you behind in the race of fashionistas. Named after the shape of the letter ‘A’, the A-line skirt is tight at the waist emphasizing the hips and then flares out at the bottom. They can be calf length, knee length, mini length and an ankle length. These skirts can make a bond with crop tops, pullovers and shirts. Most ruling styles of skirts, must say! 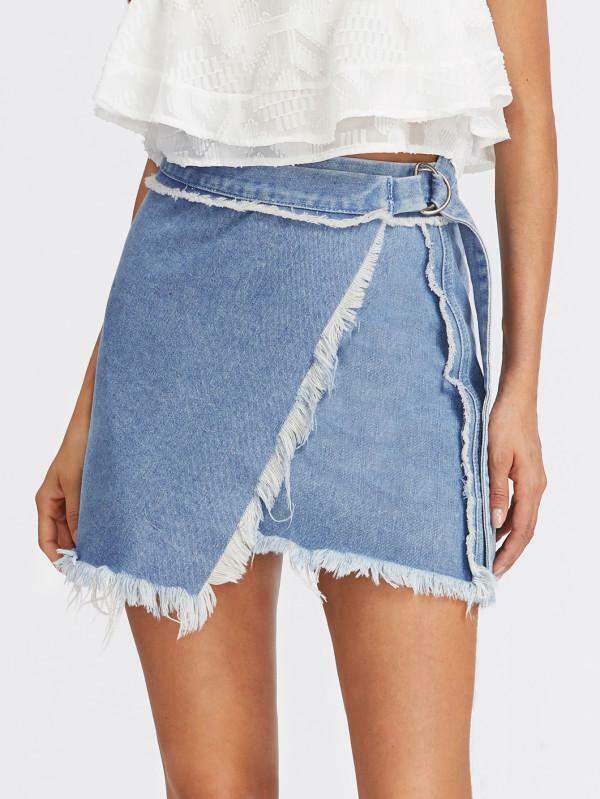 •	Asymmetrical/High-Low/Mullet Skirt – A game of hemline! The high low hemline has been ruling the trend since it is made. It is quirky yet so uber cool. High low skirts are flattering and so common that they can be adorned for casual outings. Very comfortable and awfully stylish! •	Bodycon/ Bandage Skirt – And, another body hugging style with an absolutely amazing contouring. It’s specially patterned in bandage like panels to flatter the curves. Very dressy and classy! 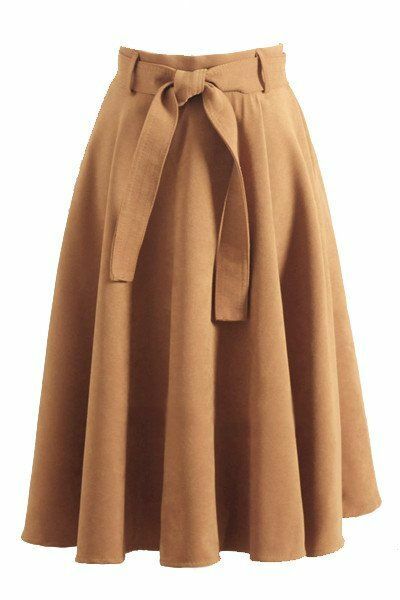 •	Broomstick Skirt – This is the wrinkles all along the length skirt. Best to wear when your day is full of activity. Makes you look slimmer (YAY!) with a shabby tint! 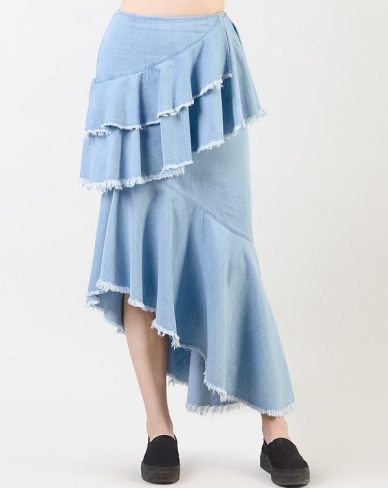 •	Denim Skirt – Inspired by cowboy fashion, denim skirts are the version of recycling. Basic to special, they are made for all moments. 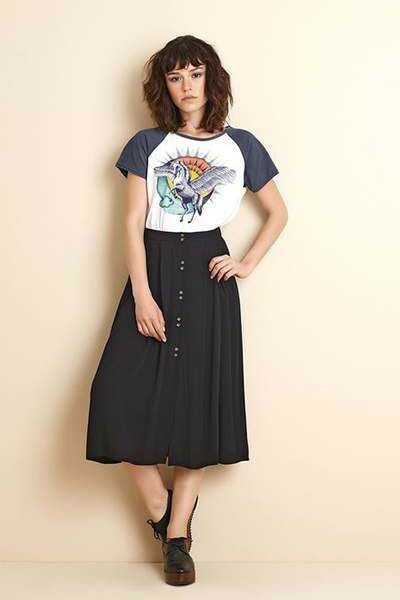 Platform shoes and a baseball crop tee are best to style up a denim skirt. These skirts are varied by lengths, shapes and hemlines. They are just cool as they must be! •	Maxi Skirt – Doesn’t matter if you are with heavy body structure or you are short, tall and thin, maxi skirts are what that suit every body type while giving a feminine and flirty appearance to the wearer. What more? Wait! You do not need to wax your legs all the time. All you need to go just slaying! 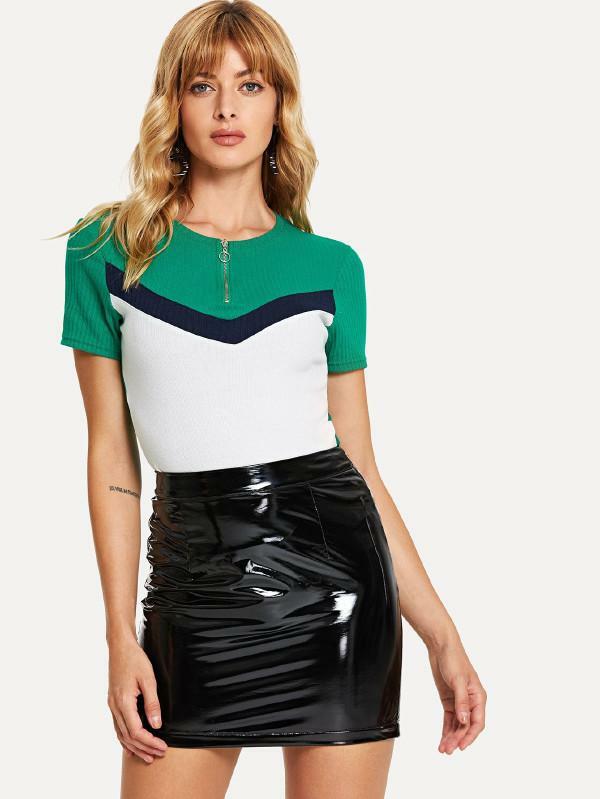 •	Mermaid Skirt –Tightly fitted around your lower body party just like pencil skirts but with the fish cut flare at the bottom. They can be dressy or formal and flaunt your hip line gracefully. Team them up with buttoned-down shirts, halter neck or off-shoulder tops. So feminine and pretty, no? •	Mini Skirt –Must have for women. Short in length which proffers sassy and cute look and compliments the long and toned legs. From solid to print to leatherette, mini-skirts come in every pattern with the slits often. 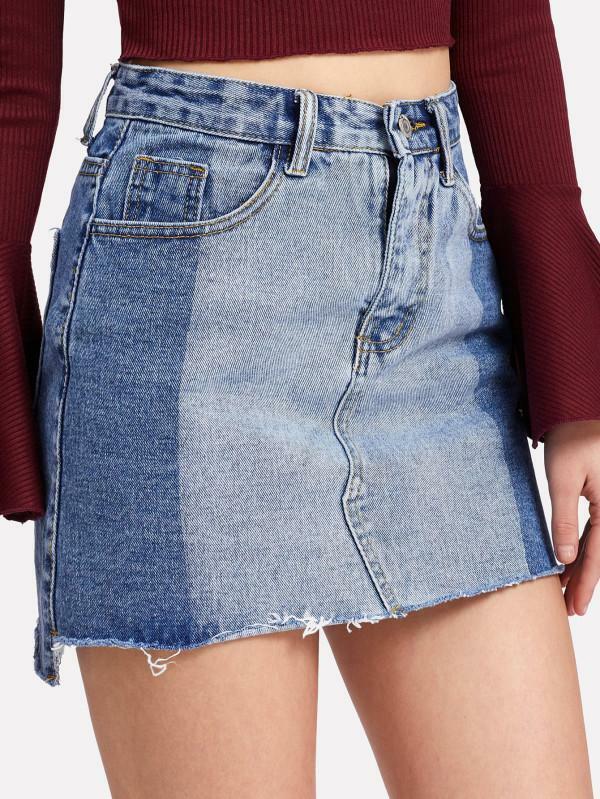 Mini-skirts are back in town, so fall again! 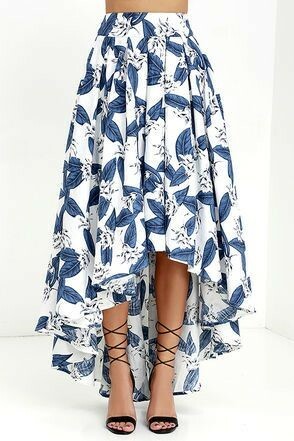 •	Tulip Skirt – The overlapped pattern like a tulip petal and tapered hemline make it an ideal option for those women who have hourglass figures. Tulip skirts make your thighs look fuller and add curves to your body an instant. Resembles the tulip flower, doesn’t it? 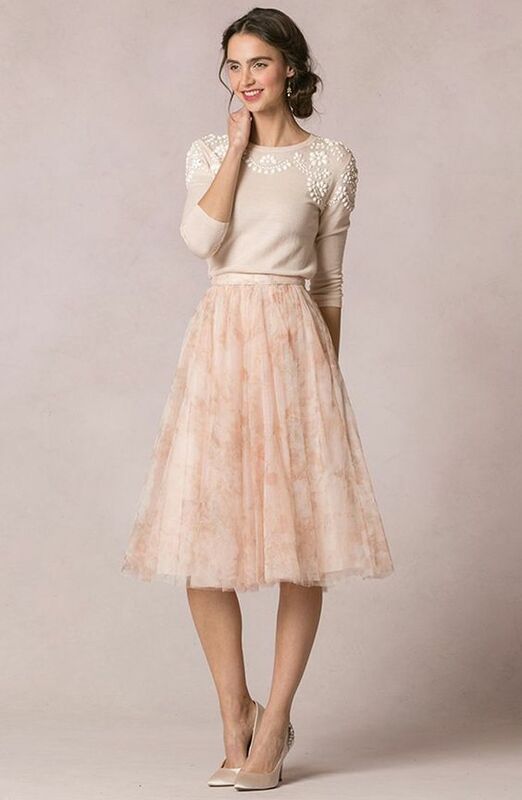 •	Tulle Skirt – These aren’t just for ballerinas anymore. They extra volume to below waistline and portray toned waistline. Imagination and fairy tales made the designers reach here and they have arrived for the best. These are the invention which gives reason to be cute, flirty and ageless to women. •	Pleated Skirt – This is always ready to wear skirt! A type of sharp and vertically pleating especially in skirts, folded in one direction which makes you look tall and slim. It’s your one shot ticket to get awesome compliments. 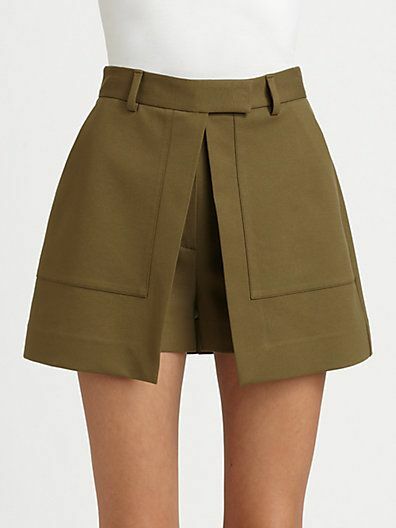 •	Skorts Skirt – The perfect blend of a short and a skirt. Has a flap of fabric over stitched shorts to make them look like a skirt. So cool, isn’t it? 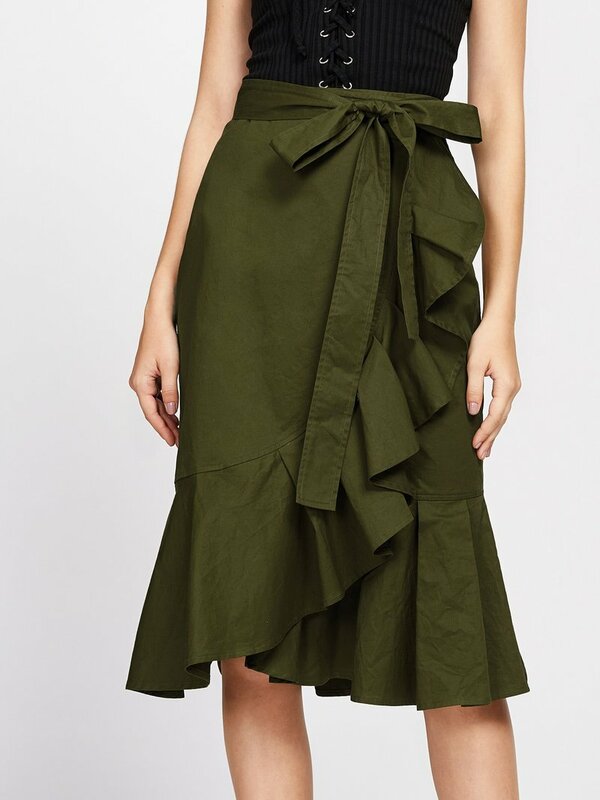 •	Wrap Skirt – One wrap around the waist and then tie up, that’s all. This is one of the versatile types of the skirt which is draped in the way to give you a slimmer yet up-to-the-minute look. Just wrap it up, lass! Head on to our site and style yourself with any of these like you own the streets! 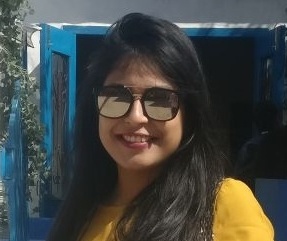 A globetrotter and a fashion enthusiast by heart and a wordsmith by profession!